If so, we want to hear from you. Last year we received over 75 nominations. The deadline for nominations is has been extended to March 8, 2016. 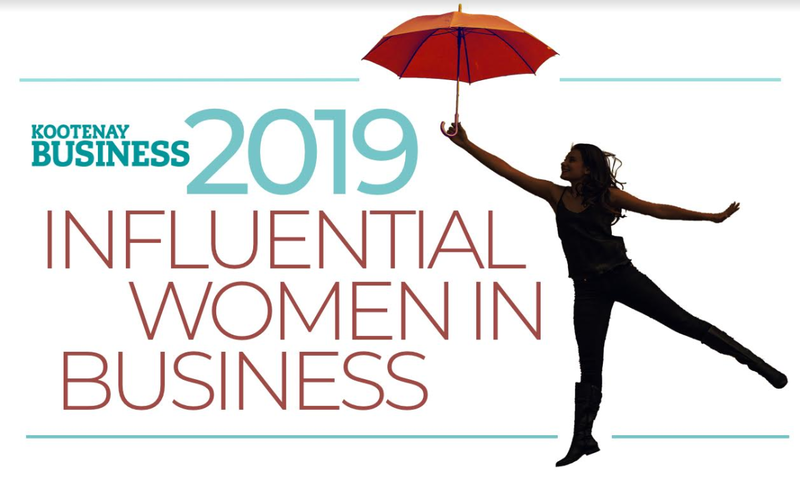 We will present awards to three accomplished women in the West and three in the East—recognizing them as the most Influential Women in Business for 2019. For mobile users, it may be easier to fill out our Influential Women in Business form with this direct link.